Introducing Ellebana Brow Henna – The next generation in Professional Eyebrow Tinting. Henna can be easily incorporated into your salons and it is also a great up-sell onto out already world renowned One-Shot Lash Lift treatment, with Henna processing time taking no more than a 20 minute treatment. 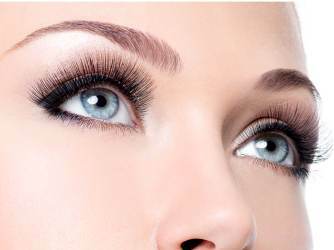 It easily complements clients lash lifting regime and ensures a substantial hourly productivity for salons who choose to offer a Henna Brow treatment partnered with a lash lift treatment.